What are your most pressing questions about homeschooling? 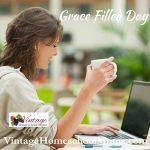 Do you need some homeschool answers? 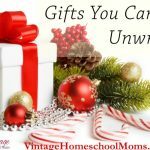 In this podcast veteran homeschool moms, Felice Gerwitz and Meredith Curtis address your questions with some recommended books and wonderful resources you should not miss. 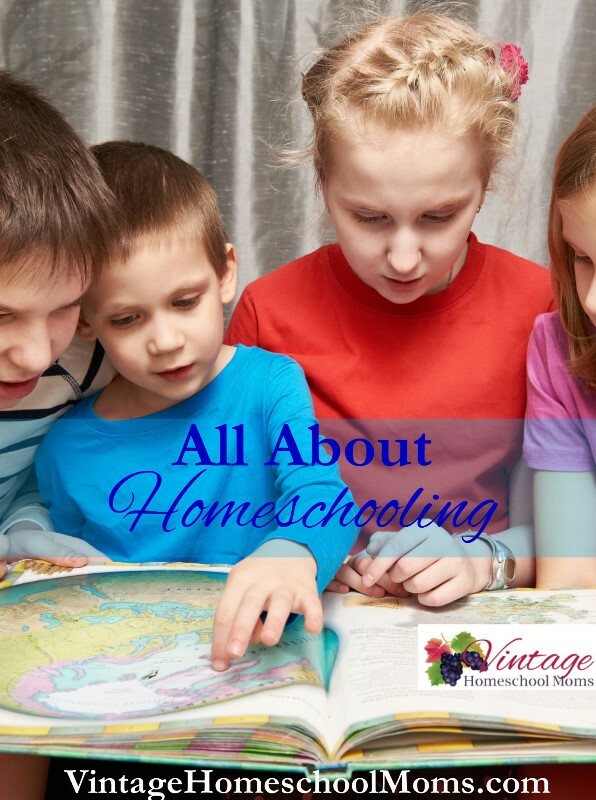 If you are interested in hearing answers to your homeschool questions, please join us – and share this post with a friend! Don’t forget to click the subscribe button and follow on iTunes or download your copy today! Thanks to our sponsors for allowing us to bring you this show as well as others on this network to you, absolutely free! If God leads you to homeschool, He will equip you! What do you need to homeschool? God will provide! Many resources are available. 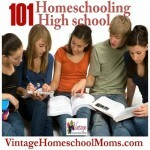 The only book you’ll ever need on the topic of homeschool! 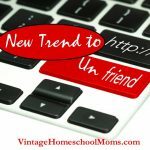 Many homeschool answers in this massive resource! 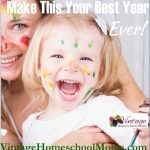 Is it too late to homeschool my kids? Great podcast below on the topic of highschool homeschooling. Read Meredith’s book – Joyful and Successful Homeschooling!